If you live in the greater Boston, Massachusetts area and are planning on repainting your home's interior or exterior, you're on the right track to completely transform the look and feeling of your home. Improving your home with quality paints, finishes, textures, and coatings will go a long way toward giving you the changes you seek as well as adding value to your home. 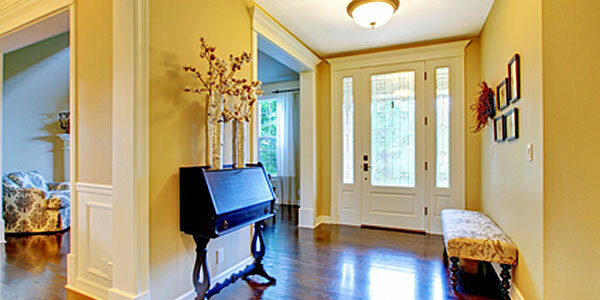 But to get the right results, you need house painting contractors who can handle your residential painting right. Don't risk settling for some other house painters who will leave you with less than stellar results, charge more than you expected or take longer to complete the project than they should. Instead, go with the company that will provide you with top quality results and beautiful finishes that you'll be proud of. 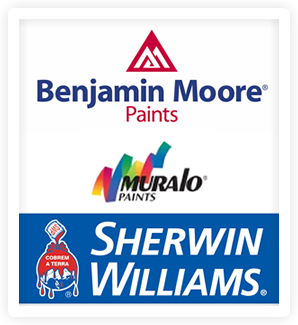 During your Boston area residential painting services, you may need to have your wall coverings removed, replaced, or newly installed. You may need your drywall replaced or repaired. Not every painting company can provide you with these services because they simply don't have the experience or expertise to handle them. At Artisan Painting & Decorating, Inc., our residential painting contractors can give you expert services that take care of any surface repairs or preparations needed including wall coverings and drywall. You'll have smooth finishes and perfect repairs that can't be seen later. When you choose to work with Artisan Painting & Decorating, Inc., we can help you with a color consultation whenever you need help choosing colors or finishes. We have lots of years worth of ideas and experience at your disposal to help you find the perfect color schemes for your home. Our color consultants are experienced in residential painting services and can help you create the interior or exterior look you're going for. No matter your style or design, you'll have high quality results for all your Boston house painting services at Artisan Painting & Decorating, Inc. If you are looking for a Boston residential painting contractor then please call (617) 947-0524 or (617) 548-3649 or complete our online request form.